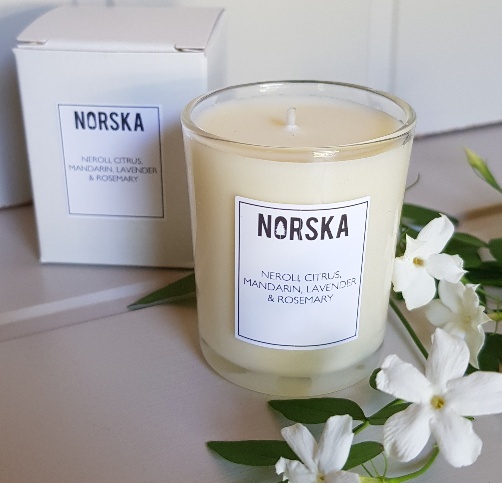 NORSKA brings you the very finest in hygge candles, bath and beauty products, with the relaxing and exotic fragrances of lavender, neroli and rosemary across the whole range. 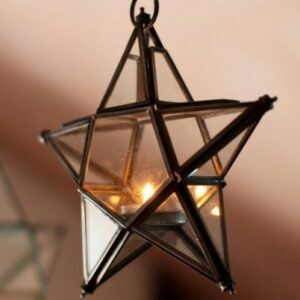 Manufactured to the highest ethical and environmental standards, they contain no artificial scents, just pure essential oils. 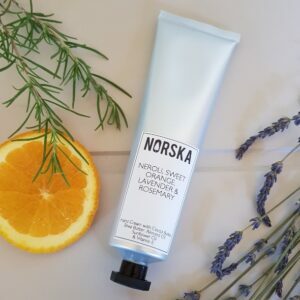 Norska use ingredients that are as natural as possible, with no harsh chemicals, parabens or sulphates. 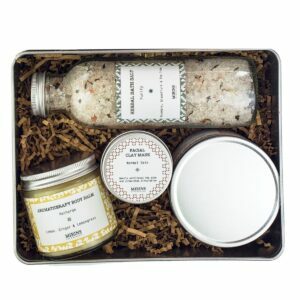 Norska use recycled boxes and glass for all their candles and bath products. Norska plastic packaging is recyclable. 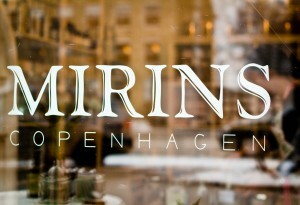 Norska products are not tested on animals, and not use ingredients that have been tested on animals. 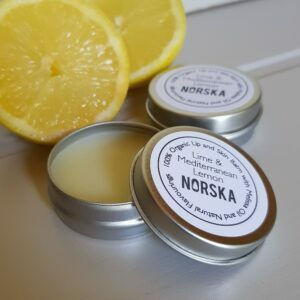 Norska candles are made from plant wax, ethically sourced, and only use cotton wicks. 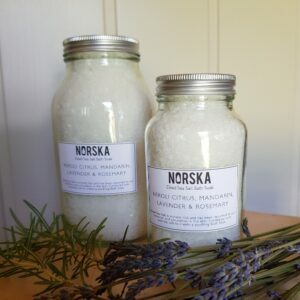 Relax your senses and calm your mind with our wonderful range of Norska hygge bath and body products! 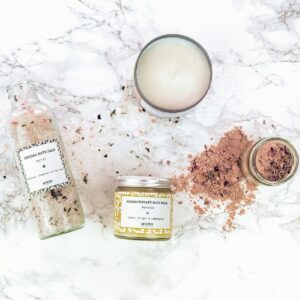 With the stress-relieving properties of lavender and rosemary, and the warming spice of citrus and neroli, this gorgeous blend of essential oils is carried across the whole range so you can bathe, moisturise and fragrance your home with the same fabulous scent! 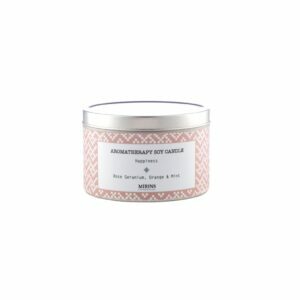 This lovely little candle will add warmth, fragrance and hygge to any room. 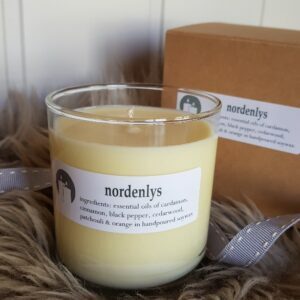 Made with a unique vegetable blend, along with essential oils in Norska’s signature scent.